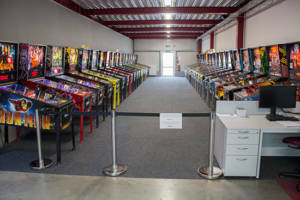 Our website address is: https://www.pinballnews.com/site. 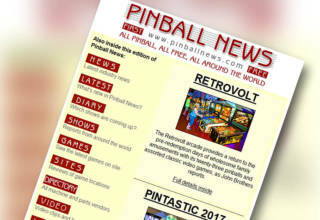 By visiting and browsing the Pinball News site we do not routinely request, collect or store any personal information. 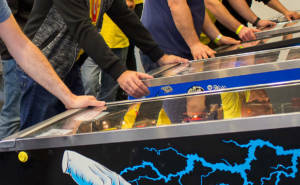 If you subscribe to the Pinball News Update newsletter, we will request an e-mail address which will then need to be verified by clicking on a link in an e-mail sent to that address. We do not request or store any personal details associated with that e-mail account. We will never pass on any information which you supply to us to a third party other than to fulfil the purpose for which you supplied it, for instance if you win a prize and we need to give the supplier of the prize your address so they can deliver it to you. In these instances we will contact you, ask for these details and explain why we need them. For users that explicitly register on our website (if any), we also store the personal information they provide in their user profile. All users can see, edit, or delete their personal information at any time (except they cannot change their username). Website administrators can also see and edit that information. You can contact us at any time by e-mailing Editor@pinballnews.com or by using the contact form on the website.